The Top Ten Songs of the Week for Wednesday, November 8, 2017 begins with a healing song from Birds of Chicago. The duo (Allison Russel and JT Nero) put together an upcoming (November 17, 2017) E.P. 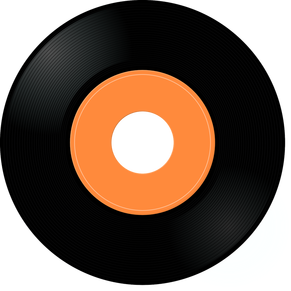 release to build an acoustic bridge to their upcoming rock’n’roll circus of an album release in 2018. 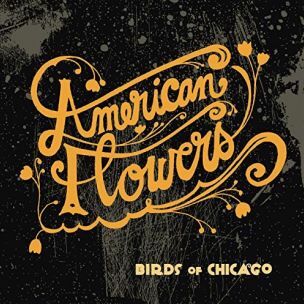 The Birds of Chicago come with “American Flowers”, introducing a cross-section of humans and their stories. 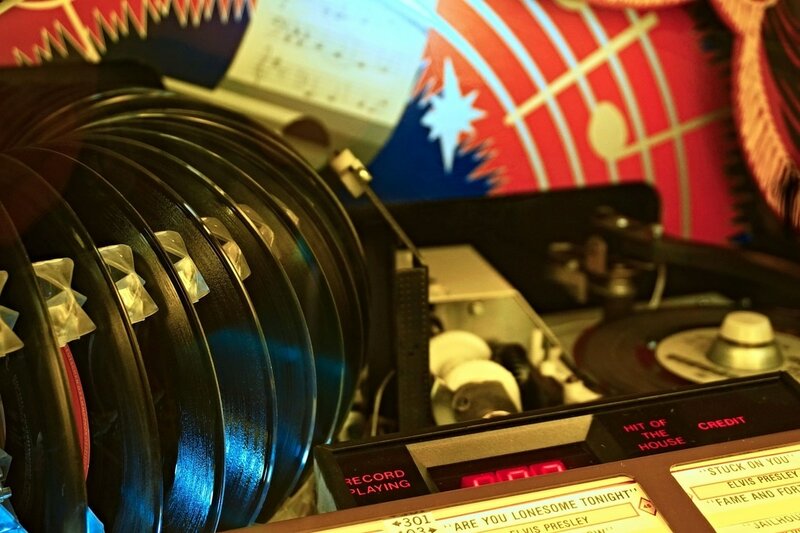 Trout Steak Revival are on the chart with Colorado Bluegrass in “I Am”, Lee Ann Womack is on the run with “Wicked”, Scott Miller gathers a female backing band for “Epic Love”, and The Secret Sisters join The Americans on “Last Chance” from their recent release, I’ll Be Yours. 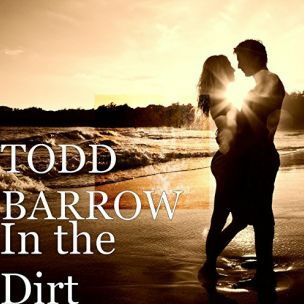 Todd Barrows shows his love of Mother Earth with “In the Dirt”, Wakelate and Fuschi through some shade with “Out of the Sun”, and Kara Golemba heads down to the basement to find a “Box Labelled You”. “Less Rock More Roll” is the demand from New Zealand courtesy of Stretch on the Top Ten Songs of the Week for Wednesday, November 8, 2017. Starting off our list, Birds of Chicago offer “American Flowers” to help us heal. Birds of Chicago feel the song is needed ‘at a moment in our history that feels particularly toxic, and menaced with a shape shifting but growing sense of dread, we want American Flowers to be a healing balm... To slip this radical idea back into our consciousness: Most people are good people. Strong, fragile, volatile, rock steady, broken, often lost… but GOOD. Loving. Most people in this country are good people. Most people in this World are good people. We’ve been saying it like a mantra of late. We travel from town to town, red state to blue state, all over the globe - and no matter what - we believe this to be true. There is much work to be done. There are arguments to be had, vehement ones… but … we couldn’t say it any better than Billy Bragg, who reminded us this summer: Empathy is our currency. This has always been true, and it has never felt more so. So, for now, we want to get small, put you in the hearts and minds of a few different folks, a few different Americans. Humans. See and feel through their eyes for a minute’. Colorado Bluegrass is the soundtrack for album number three from Trout Steak Revival. The Rocky Mountain band bring back Infamous Stringduster, Chris Pandolfi, to produce. 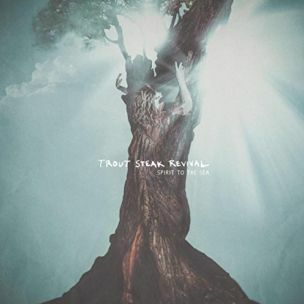 On “I Am” the group lists things that they have seen, admitting ‘some of it I am’ on a track from the recent Trout Steak Revival release, Spirit to the Sea. 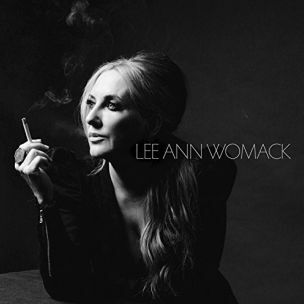 As Lee Ann Womack looks into her rear-view mirror she spies a thunderhead forming. She is chased by an evil accented by raw guitar lines as she tells the tale of “Wicked”, relating that ‘any mama in the world woulda done what I did’ as she tries to blend in with her long blonde hair and orange El Camino on the tune from her recent release, The Lonely, The Lonesome, and The Gone. 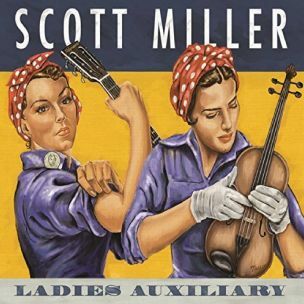 The Ladies Auxiliary title of the recent Scott Miller release nods to his backing band, made up entirely of women. Ladies Auxiliary producer Anne McCue handles guitar and background vocal duties, and is joined by Bryn Davies (bass), Rayna Gellert (fiddle/banjo), Jen Gunderman (keys) Deanie Richardson (fiddle), and Megan Carchman (drums). Scott Miller sings of “Epic Love” as he lets the emotion build with the melody of the track. The genesis for The Americans goes back to Woodstock when two girls met on a train. The women became mothers to The Americans frontman, Patrick Ferris and bassist Jason Faulkner. The band members met as children and reunited in high school, forming a band and bringing in Zak Sokolow on guitar when they heard him play. 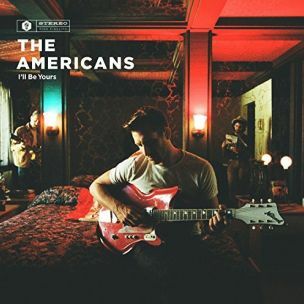 The Americans add more friends as “Last Chance” receives background vocals from The Secret Sisters on a cut from the recent release, I’ll Be Yours. Pauline Andres followed the sound of strings, boarding various modes of transportation to get to Music City, arriving with $25 and a guitar. She misses home as she dubs herself the “Loneliest Girl in Nashville”, looking around for a friend. 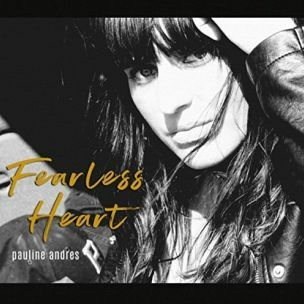 The tune is from the upcoming (February 2018) release, Fearless Heart. The ground under their feet is what links family, friends, and community for Todd Barrow. Real Country is what backs the good old boys looking to make some noise in the song, the latest single from Todd Barrow, “In the Dirt”. 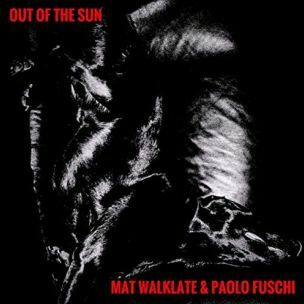 A percolating beat and a cool groove help Mat Walklate and Paolo Fuschi find from some relief from the heat. Latin rhythms and jazz chords make for a smooth ride as harmonica blasts sound for “Out in the Sun”, the latest single from the duo. 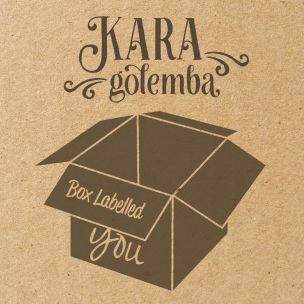 Digging through memories in her basement, Kara Golemba finds a “Box Labelled You”. As she has moved from place to place, the carton of the past has gone along. What could have been is filed away in her mind as Kara Golemba sings emotions into her latest single featuring Joey Landreth of The Bros. Landreth. 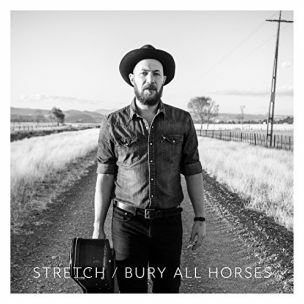 Bubbling up from a little left of Down Under, New Zealander Stretch pounds out a track from his latest release, Bury All Horses. Persistent strums are the foundation for frazzled riffs as Stretch demands “Less Rock More Roll”.